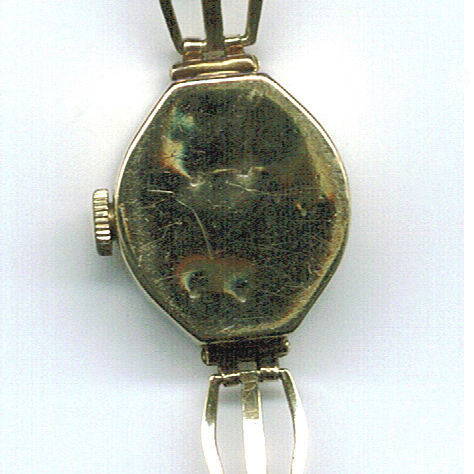 Occasionally we are asked to restore a timepiece of great sentimental value. Here are a few examples of work carried out in our workshops. 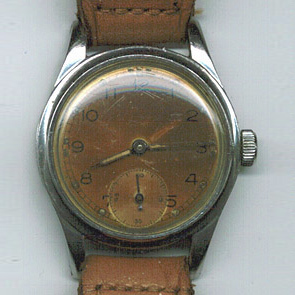 A Bravingtons ATP 1940's (Army Time Piece) Omega. 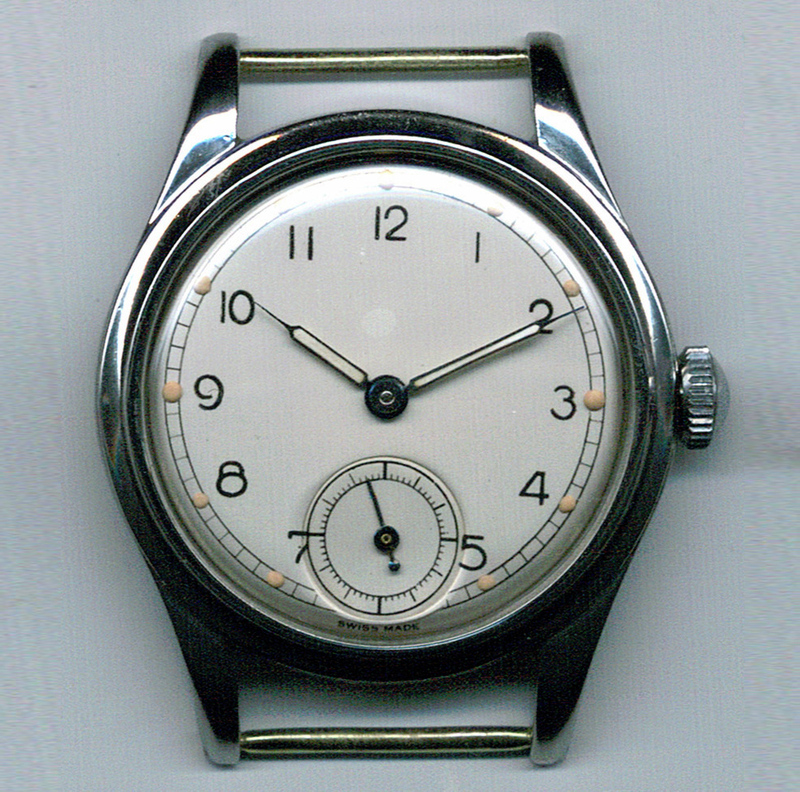 Before dial & case restoration. 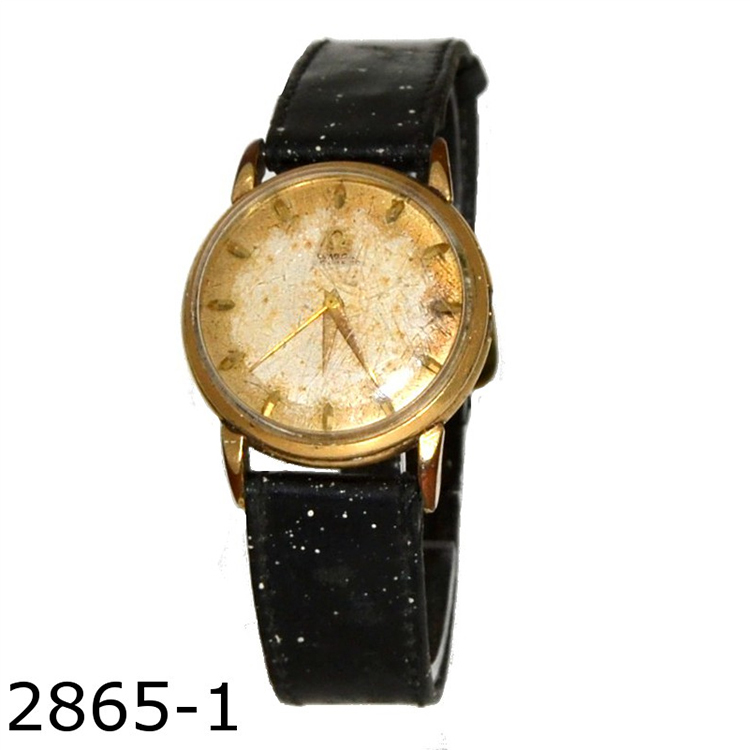 The same watch serviced to its former glory. 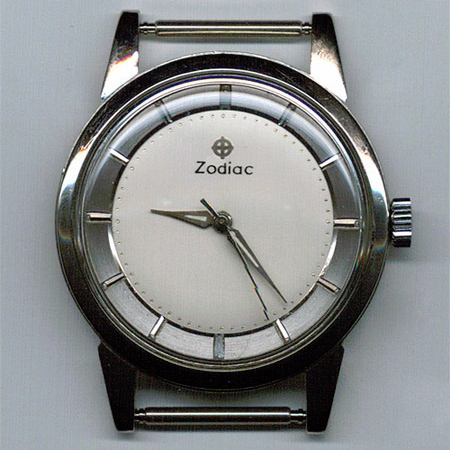 A Gents Zodiac Automatic before restoration. did when I bought it in 1958, even sounds the same. 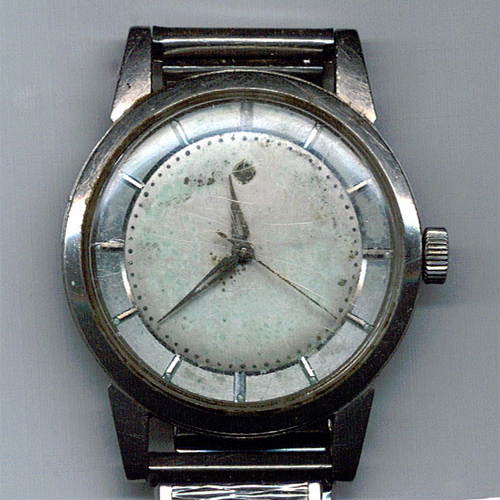 A 9ct Rotary watch with a badly dented and scratched case back. 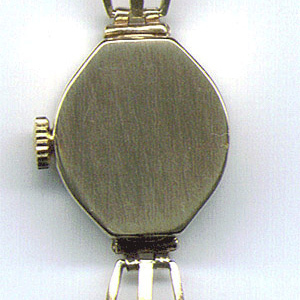 Same watch after burnishing and re-graining of the case back. 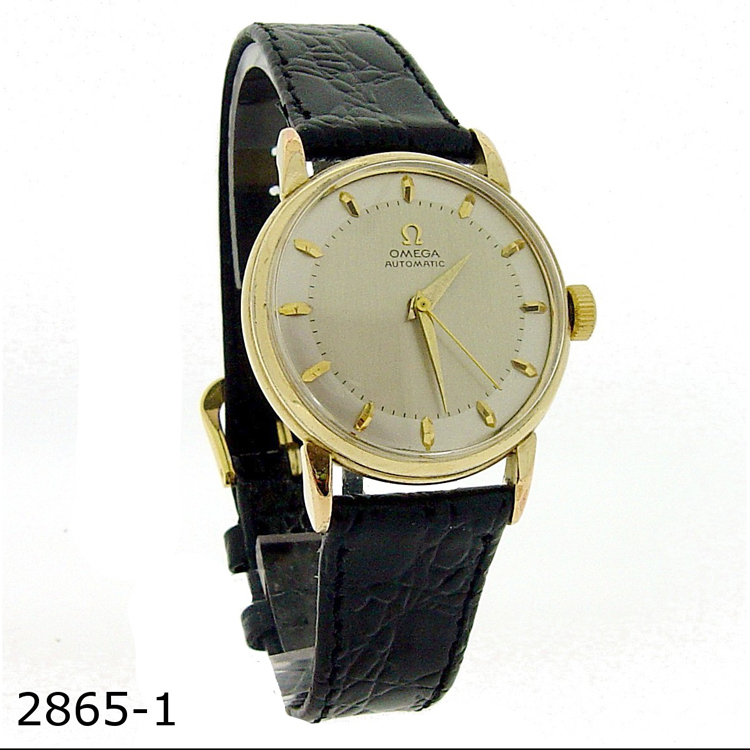 Gents Omega Classique Automatic in Gold Plate. Model Number 2865-1, Cal 501, Year 1956. Despite customer declining a re-plate the watch is stunning.